Do you love your RV, but need more closet space or a more accessible bathroom? No problem! Here at Seminole RV, there is no job too big or too small, whether it be mechanical or remodeling. Move walls, add cabinets or fix appliances, generators or engines. 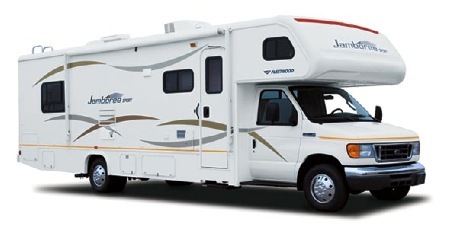 Customize or repair your RV or camper today! Don't let your vacation be interrupted by unseen repairs. Come in today for your complete inspection by Brad Junker or Kevin Scalf. Customer satisfaction is guaranteed! Please let us know what your needs and questions are, we will be happy to help.